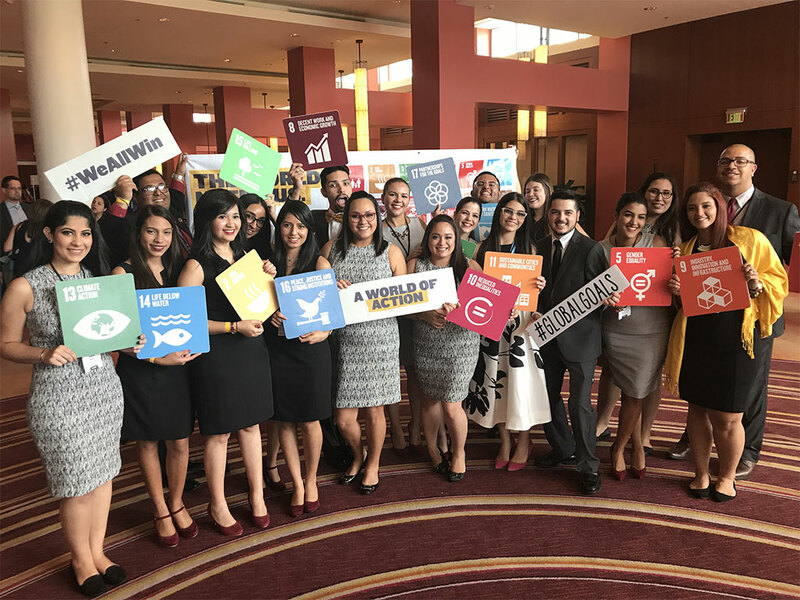 We almost don’t need to write this blog post to recap the 2017 Enactus Puerto Rico National Competition: they so extensively covered their event on Facebook, with short videos, pictures and live streams, that all you need to do is visit their page, scroll through the posts and feel like you are at the Sheraton Convention Center Hotel with them! That said, when we received this amazing recap of the event from Rody Rivera, Program Director for Enactus Puerto Rico, we just knew we had to share. 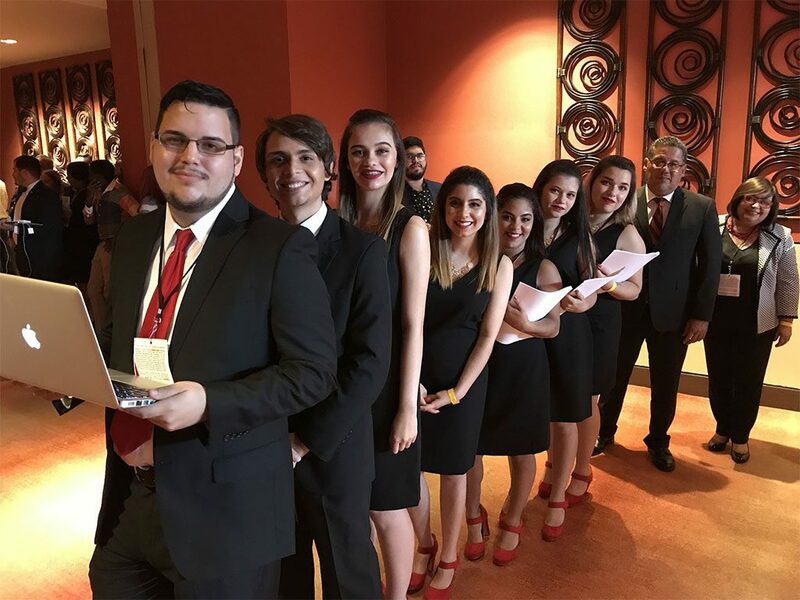 The following is his first-hand account of all the action, from the Opening Ceremonies to the competition on 5 June in San Juan. 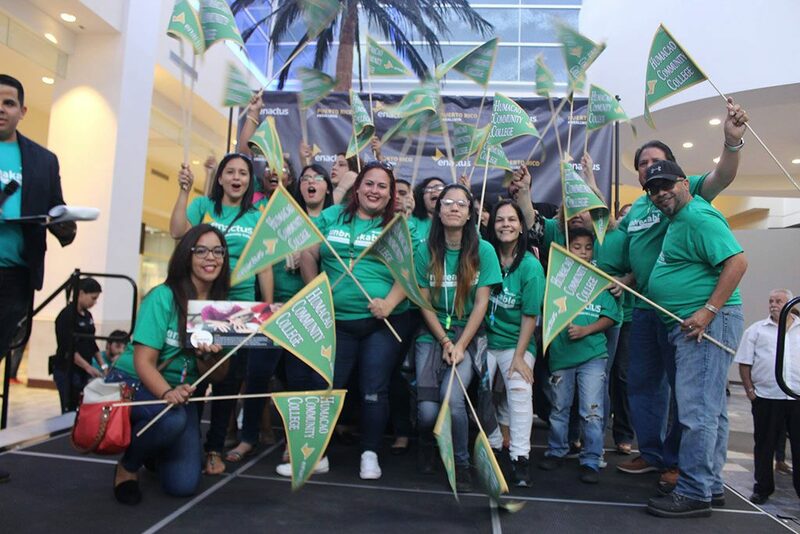 The 2017 Puerto Rico National Competition was a real expression of collaboration and celebration, and a demonstration of the unbreakable commitment of our teams for Puerto Rico. 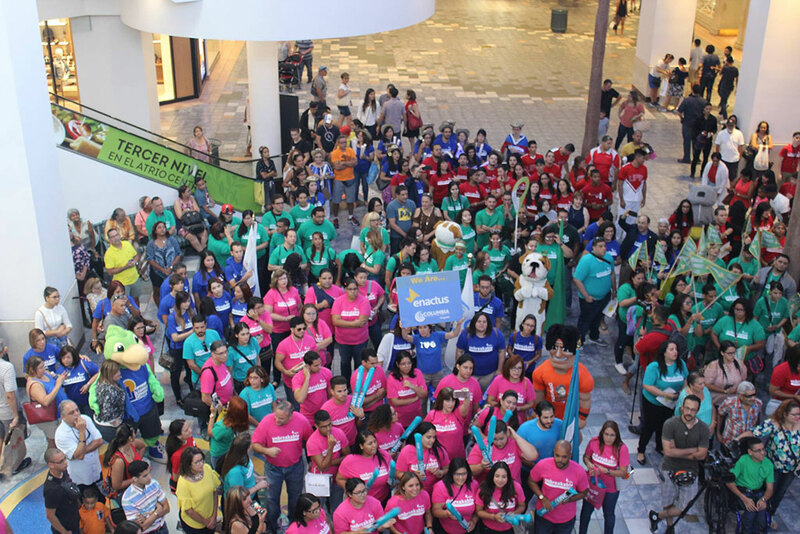 Just a week before Competition Day, the main mall in the Island “Plaza Las Americas” opened their doors to our teams to celebrate the Opening Ceremony. 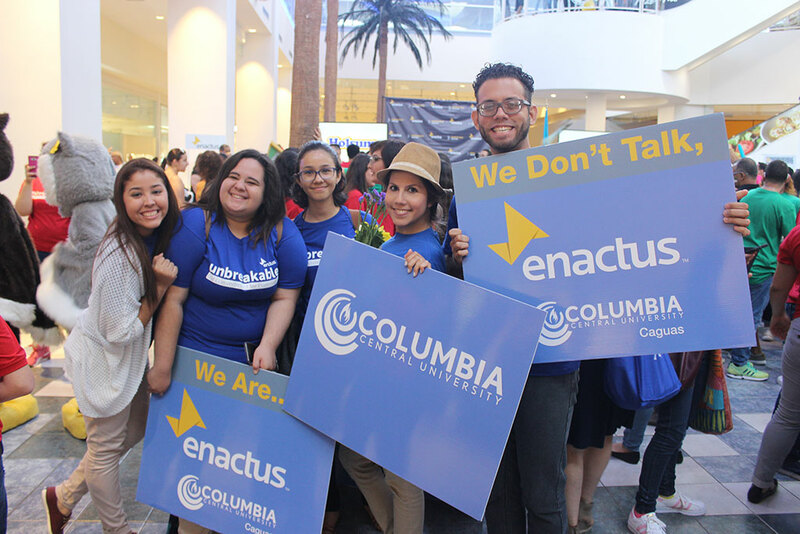 It was a colorful day, where our students showed their commitment for Puerto Rico and shared the Enactus Spirit with the mall visitors. 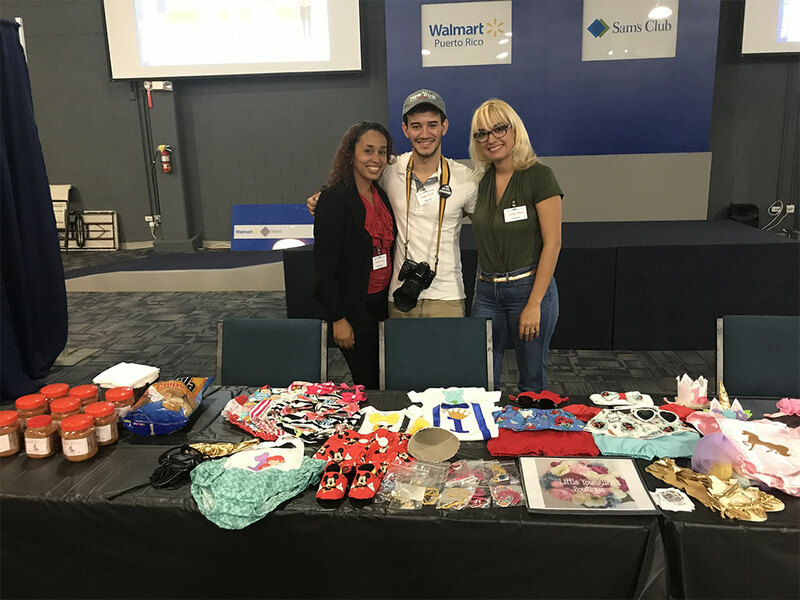 Two days before Competition Day, Wal-Mart Puerto Rico celebrated an Enactus Day in their headquarters and more than 20 entrepreneurs sponsored and coached by our teams brought their products for the consideration of Wal-Mart buyers, a unique opportunity for these businesses. 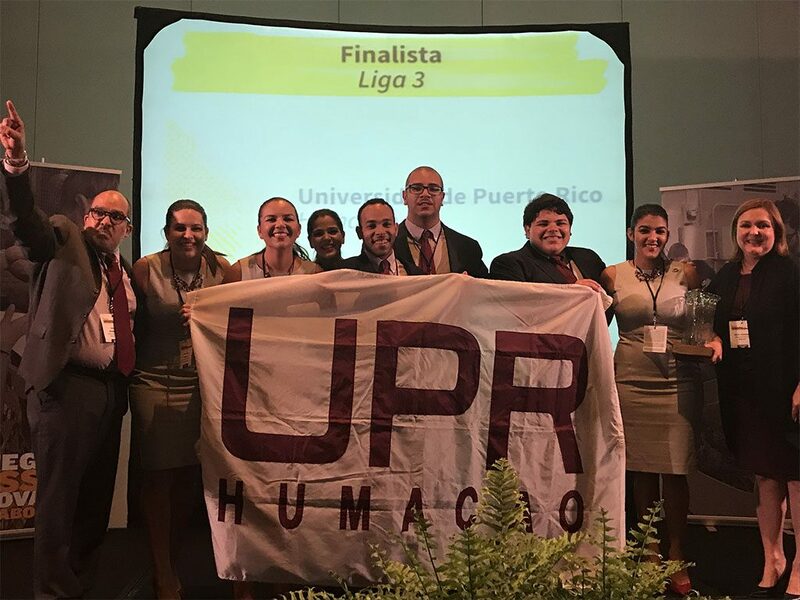 In addition, they presented the Environmental Sustainability Award to three teams (UPR-Rio Piedras, National University College Bayamón, and Metropolitan University) to develop their green initiatives. Finally, competition day arrived, and 12 teams shared their successful stories in front of more than 140 judges and over 600 people. It was all around the UN Global Goals, tackling issues such as eradicating poverty, promoting quality education, fostering social justice, and promoting climate action, among many others. People enjoyed the passion of our more than 400 students and the more than 30 social entrepreneurship initiatives shared that day. 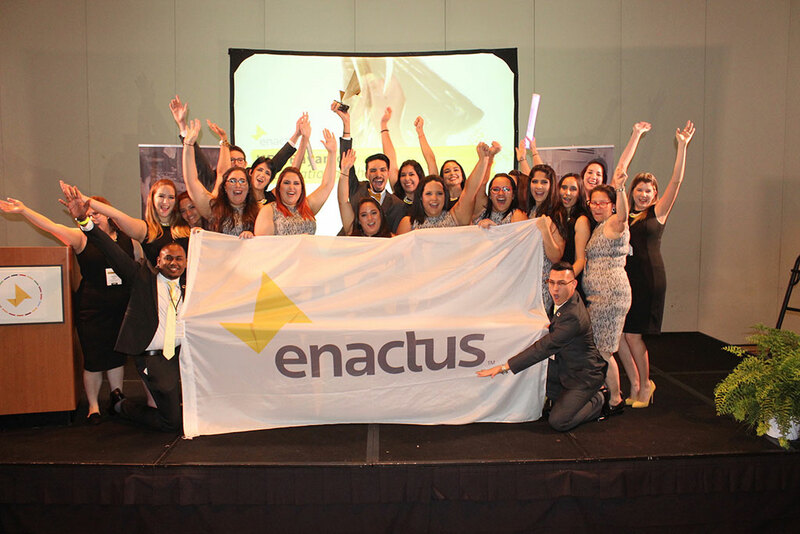 At the end of the day, the Enactus UPR-Bayamón team was named National Champion for the third year in a row. 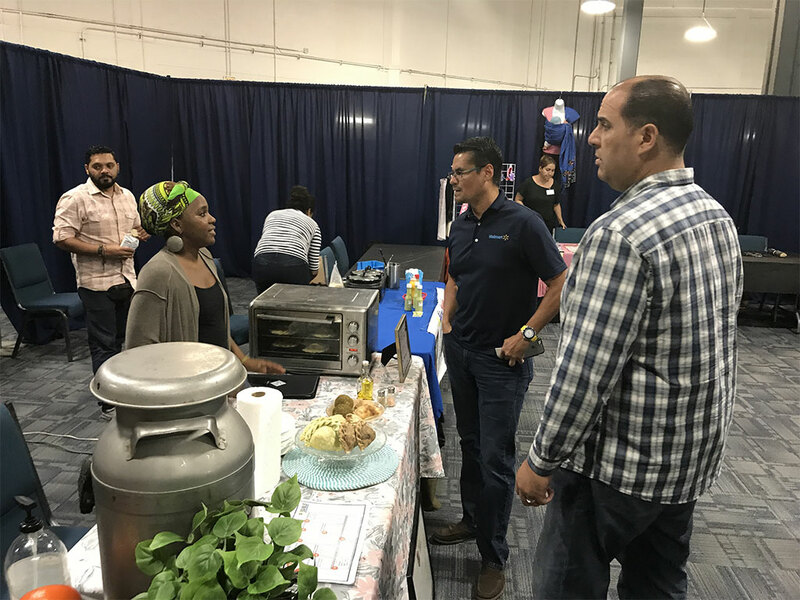 This year they got the attention of the final round judges with their project “Possible” in which they worked with more than 40 entrepreneurs and developed an entrepreneurship program for public schools in Puerto Rico. At the same time, they have completed the final phase of their “Bottles of Hope” project in the Dominican Republic, providing housing for 12 families living in extreme poverty. One of the main things to highlight from our competition is the strong support of our alumni network. More than 100 alumni were involved in this year’s events. They granted a scholarship for two students, sponsored a breakfast for the 2017 most outstanding students and the awards for the 2017 Topic Competition. 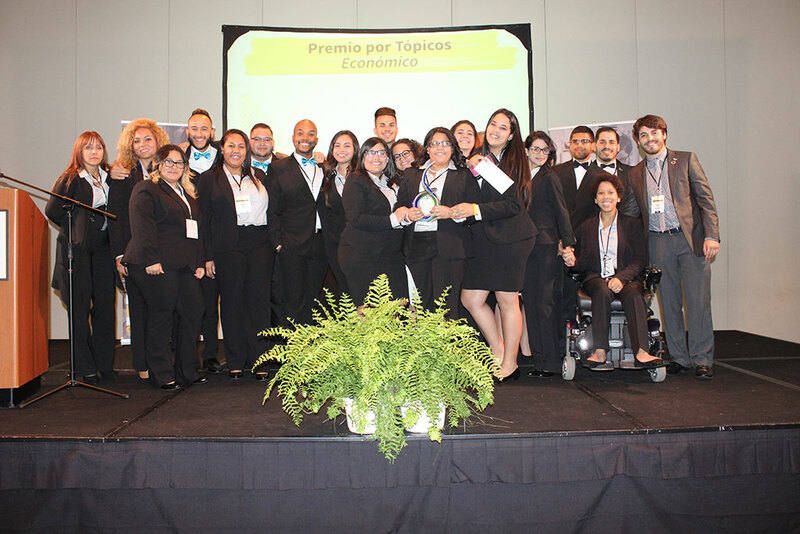 In addition to the national championship, a number of additional recognitions were presented throughout the event: the University of Puerto Rico in Humacao won the Environmental Topic competition, Columbia Central University won the Social Topic, and the East University was awarded the Economic Topic competition award. 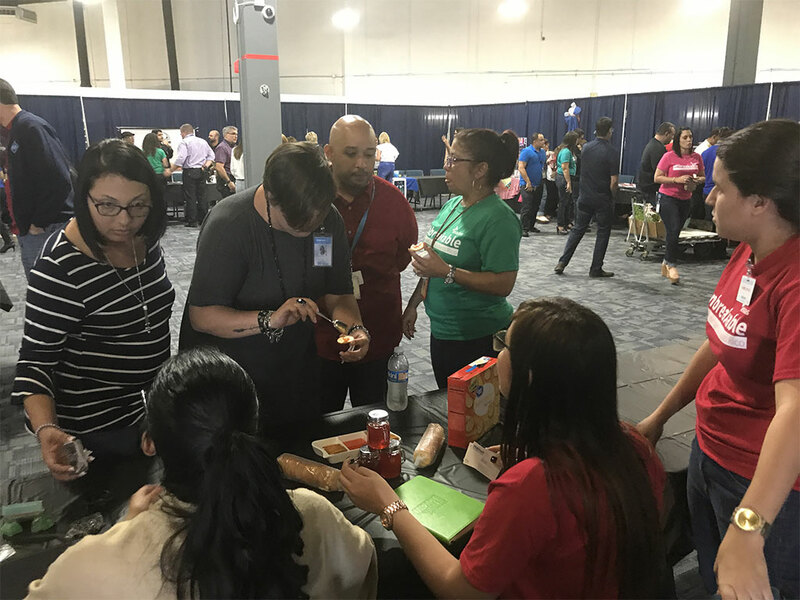 Also, Walgreens Puerto Rico, Oriental Bank, and Puerto Rico Supplies Group all sponsored significant awards presented this year, highlighting their lasting support for our program. The 2017 National Competition was truly a celebration of excellence, collaboration and our strong commitment for Puerto Rico. Don’t miss this great video, which captures all the highlights of the event!